Wherever you travel in your Datsun, you have the peace of mind of our commitment to your continued motoring pleasure. Your Datsun is supported by a comprehensive factory warranty, backed by a no-hassle attitude to honouring our obligations. Datsun vehicles are also backed by our dealers’ commitment to courteous service and customer satisfaction. 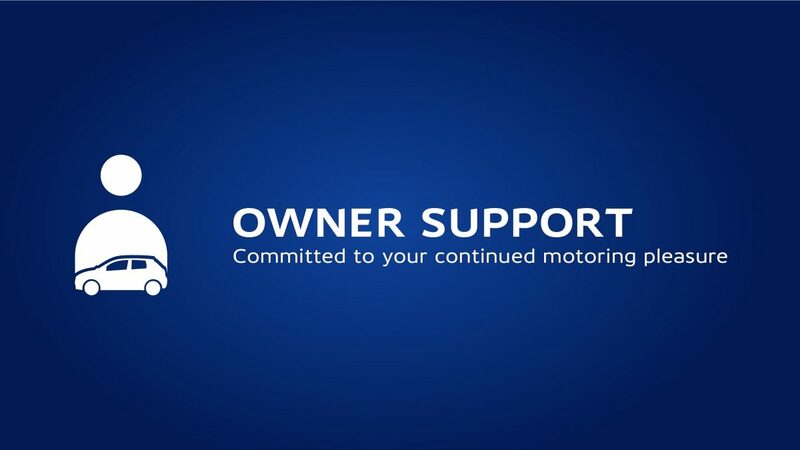 Through a nationwide network of modern repair and servicing facilities at approximately 109 dealers, you will never be far from the dedicated Datsun support you may need. You can contact your dealer to obtain additional information on all our products and services, or enquire about a large range of genuine parts. Datsun Genuine Parts are specifically developed to keep your vehicle as good as new for longer. Datsun dealers stock a large range of genuine spare parts. For contact details of your closest Datsun dealer, please use the dealer locator on this site, or contact the Datsun Information Centre on: 0800 DATSUN (328786) or +27 11 929 3427 or +27 12 529 5103 for all International or neighbouring states.